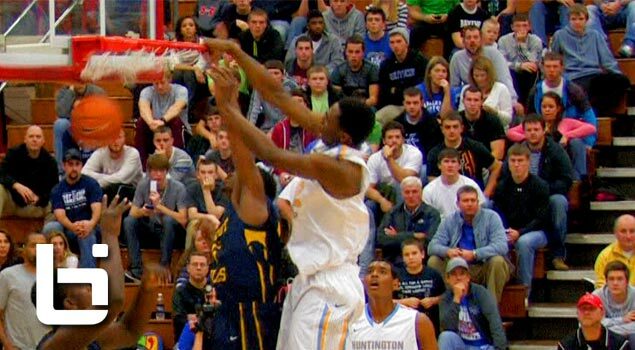 Here is footage of the number one player in the country, Andrew Wiggins, playing in front of a packed house of UK fans at the 2012 Boyd County Shootout. Watch as Wiggins responds to chants and heckling from the opposing teams student section by shutting the gym down! To follow everything east coast follow me on twitter @ballislifeeast & to see more of Andrew Wiggins keep it locked at www.ballislife.com.